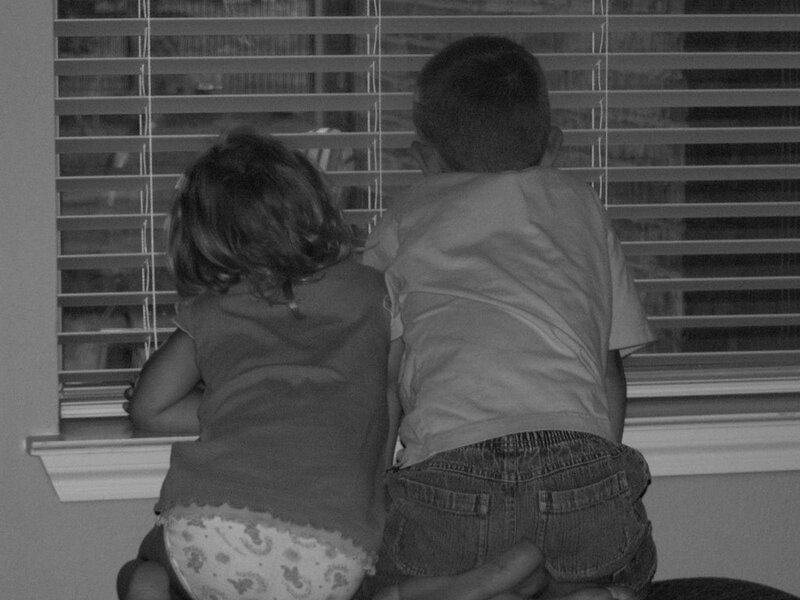 It's been so long since we had rain, when it rained yesterday, the kids just sat at the window watching it. They reminded me of the kids in The Cat in the Hat. 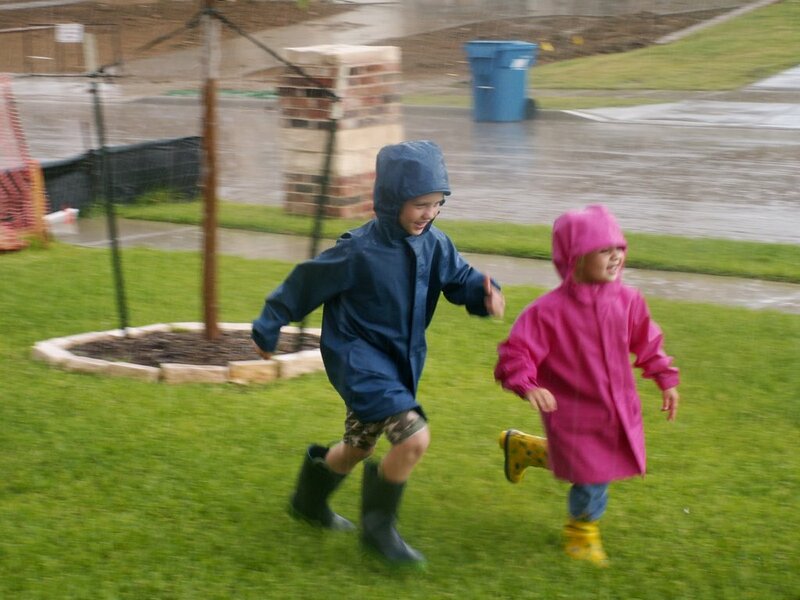 Of course, they remembered the time last winter when they wanted to play in the rain, but it was too cold and I said they could do it in the summer when it was warmer. So, they put on old clothes and their raincoats and rainboots and headed out. I wish I'd thought to take a picture as they were headed back in, covered in mud from head to toe.